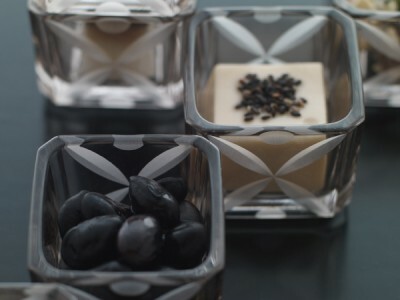 If you call Edo Glass, it has an inherited productive method from the Edo period, with the distinctive, deep flavor and rich design of handmade products. 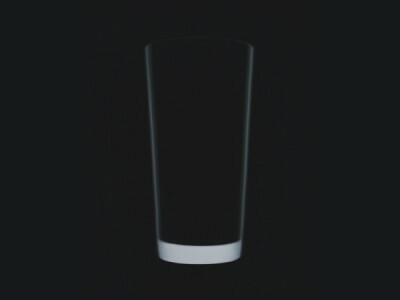 Edo glass, unlike the mass-produced by machine, is carefully made by craftsmen one by one and there is no thing for one. The Ministry of Economy, Trade and Industry have designated it as a Japanese traditional craft. 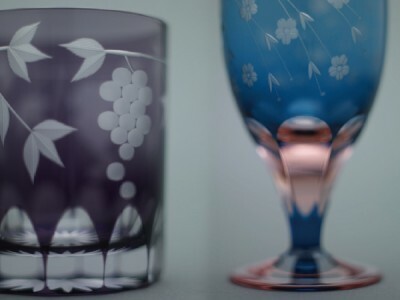 While the glass born through the legitimate handmade process is called “Edo Glass”, ones practiced the Kiriko (cutting) pattern on its surface is called “Edo Kiriko”. 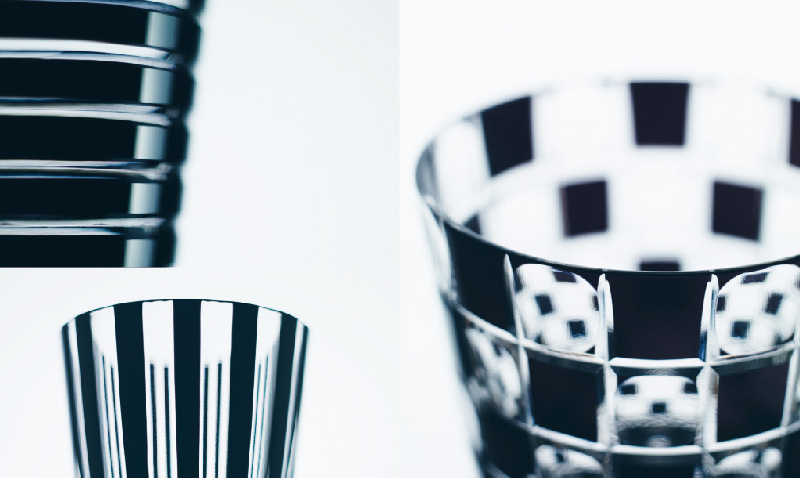 Cut glass history in Japan is relatively new compared to other Japanese traditional crafts. In ancient age, as you can see the bowl of white lapis lazuli color in the Sho-so-in (a ruin of treasure storehouse in Nara period, around year of a.c.756), all glass products had been imported from foreign countries. 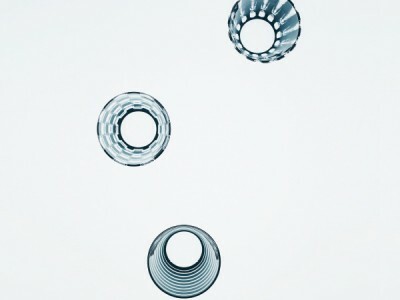 It has been told the beginning of Japan origin cut glass is back to 1834, Mr. Kaga-ya Kyu-bei lived in Edo-Oh-Tenma-Cho (downtown in Tokyo), a master of glass factory, has carved patterns on the surface of the glass using the emery. 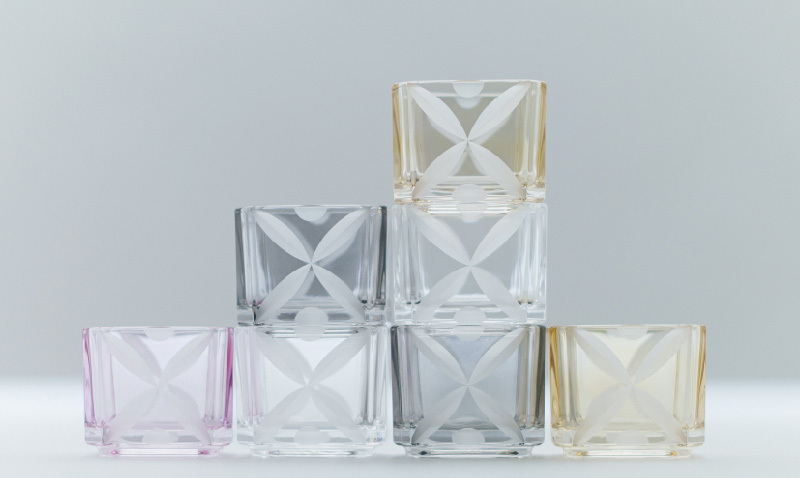 We dare to widely introduce a variety of the excellent Japanese glass products in “tenzou” with paying respect to the Edo Glass or Edo Kiriko as traditional crafts, not only them but also other glasses, from the point of purchase ease. 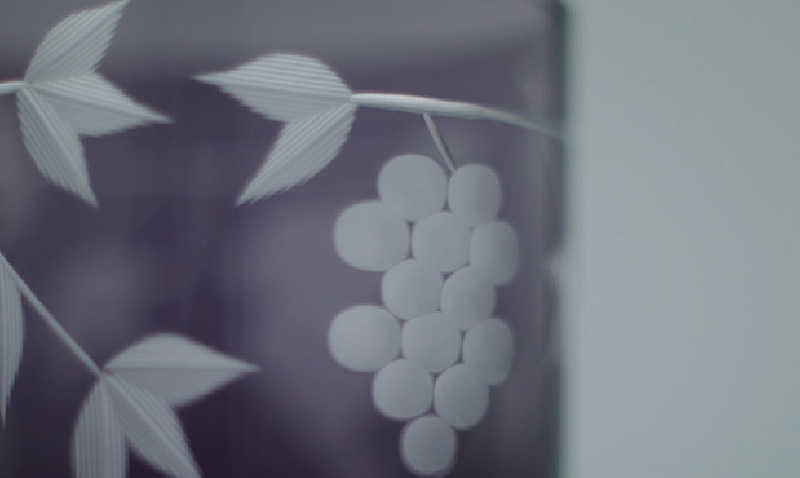 The craftsmanship and costumer oriented philosophy of Edo Glass manufacturers is surely alive in all products even if it’s easy to buy and you easily realize it when you touch it.